“Murcia is one of Spain’s least known regions, even among Spaniards themselves, and first-time visitors are often surprised by the diversity of this small region and the friendliness of its people, Murcianos. Fruits and market-garden products are important to the Murcian economy, and are exported all over Europe. 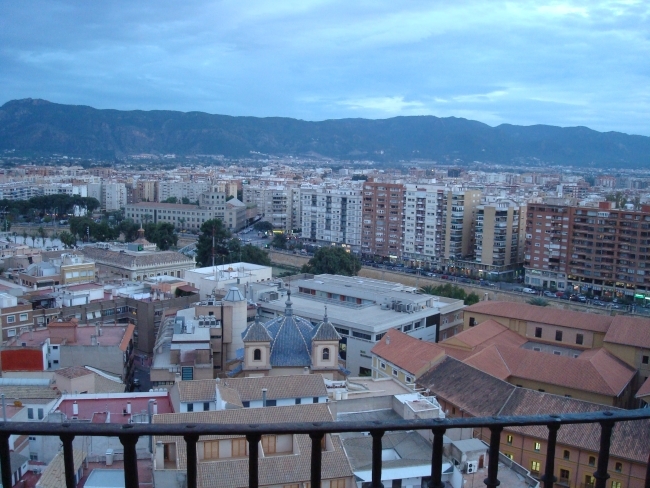 Murcia is also famous for its excellent tapas.” It is also apparently very HOT, being sunny about 300 days of the year! We’ve also heard that the friends there are known for being very loving, which is nice to hear. Also there are many french speakers from Africa, especially northern Africa…so lots of territory. The group where we are going is hosted in a Spanish congregation but even though the group is small in number they are having all of the meetings in French every week. Previous PostSpain?!? I thought you were in French! Next PostQuestion #3: How are you going to LIVE!!??! !